Thinking about electricals for your new home? 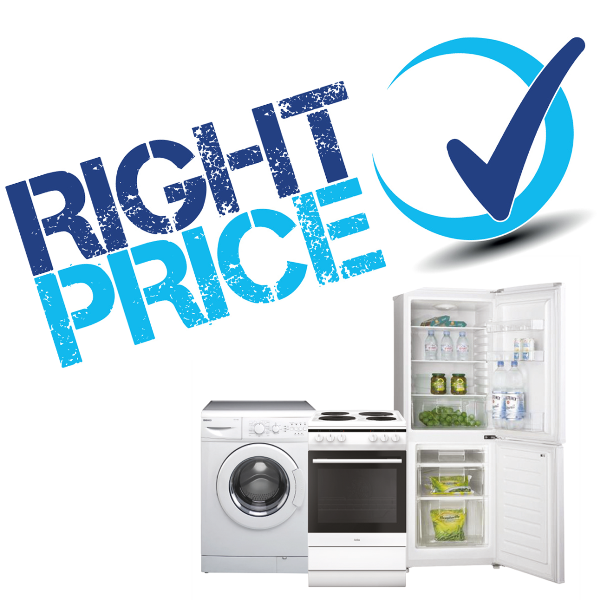 When you start shopping for your new home - don't buy anything before you check out Right Price Electricals. Wolverhampton Homes works closely with Right Price Electricals to ensure tenants have access to great deals and and affordable credit. Newly modernised homes in Heath Town, Heathfield Park with concierge service and 24/7 security. Rents from £358 per month. We are making a change to the times that you can bid for housing. From 12th January bidding will close at 9am each Monday. We know that most people bid for properties early on when bidding opens so we know that this change will not affect many people. 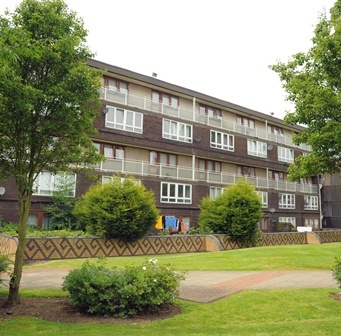 By closing bids earlier on Monday, it means we can contact successful bidders earlier. 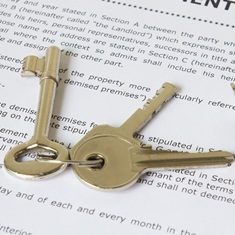 The allocations policy is changing; from 12th January 2015 the residency rules are being changed from 12 to 24 months. This may affect your banding. Wolverhampton City Council has an open housing register - anyone can join the register even if you live outside of Wolverhampton. However, if you live outside the city, or if you’ve lived outside of the city in the last 24 months, you will be put in band 4L. This means you will have a lower priority than local people.